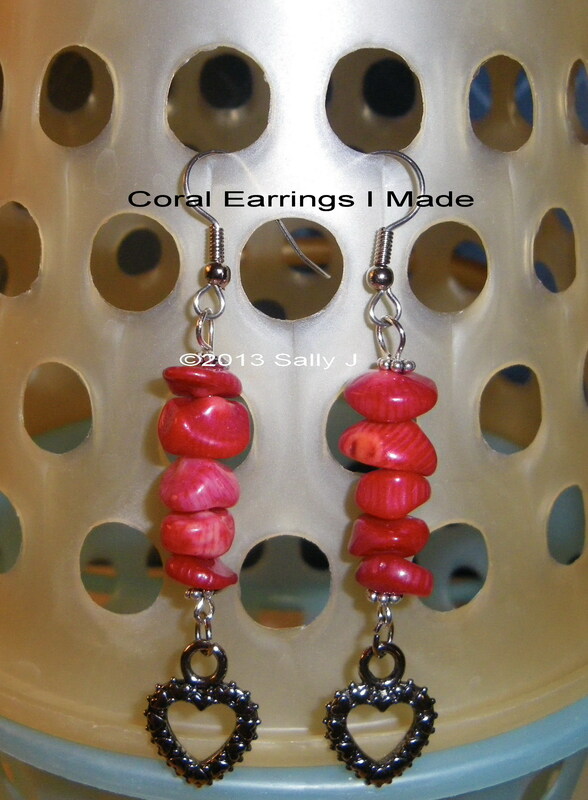 I made these earrings and sold them on ebay. just one color—but look closely and you will see shading in it. have enjoyed wearing it. Early cultures thought it contained sacred or medicinal power. work against the evil eye. it helps us in some way, then it is a added benefit. for stringing and beading designs.